From my point of view, accommodation in Berlin is still quite affordable. I won’t say cheap – but compared with other large cities like London, Paris, Rome or even New York and Tokyo, in Berlin you will probably get quite good deals on Hotels, Hostels and Holiday Apartments. This partly has to do with Berlin’s overall situation: compared with other cities Berlin is still affordable, and so are the different options of accommodation. Additionally in Berlin there is a lot of competition among Hotels, Hostels and Holiday Apartments. Just two numbers: for Berlin there are over 11.000 short term rental apartments listed on AirBNB – and Berlin’s hotels have 30.000 more beds to offer, than hotels in New York City. So chances are you’ll either way find a place to stay: be it the five star Luxury Hotel in the middle of Mitte or the cheap short term rental apartment in a large apartment house on the outskirts of the city – Berlin probably has something for everybody. Besides the different well-known hotel chains there is also a rather large number of privately owned hotels, affordable hostels and cozy apartments. 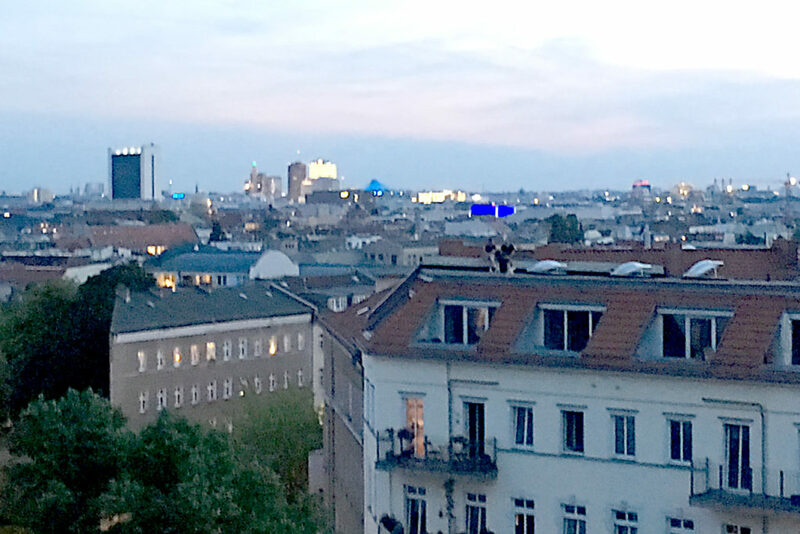 In the recent years there has been an active discussion whether the rather high number of short term rental apartments is good or bad for the city and the people living here since more and more people are still moving to Berlin – and in some ‚hotspot areas‚ it’s actually getting more and more difficult to find regular rental apartment in Berlin. In my opinion the problem is not the tourists that decide to stay at an apartment instead of a hotel –– but it’s the local politics that have gone ’strange‘ directions over the past years. For years it has been clear that Berlin’s population is continuously growing and that every year more and more tourists are visiting the city. But that has been ignored more or less. Recently a new law was discussed a lot, that should regulate Berlin’s apartment rent index – but this is not the right page to discuss the rent regulation law.